At Premier Chiropractic Centre, we believe in nurturing hope to enhance the quality of your life within our community. 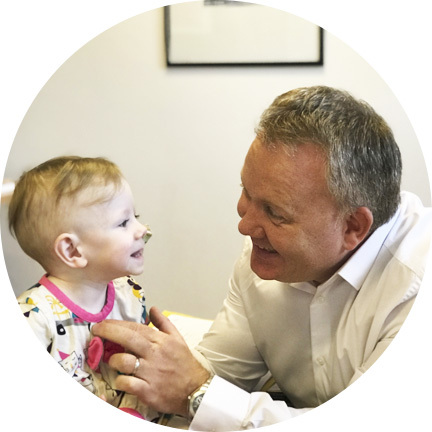 Our caring, friendly team led by Downpatrick Chiropractor Brian McElroy offer hope to people who may have undertaken many other avenues without success or want a different, more natural approach to health in the 21st century. We hope that they regain the quality of life that everyone deserves to enjoy. Nowadays people no longer want to be popping pills to mask their discomfort. People can cope for weeks, months or even years with pain and suffering. What makes them decide to eventually seek relief is that their quality of life diminishes to such an extent that they no longer are willing to put up with the issues that are causing them to lose that quality of life. When you are ready to get better, the Premier Chiropractic Centre team is here for you. We enjoy helping people regain their health and get back to their daily activities. Contact our helpful, knowledgeable team today to schedule your appointment! 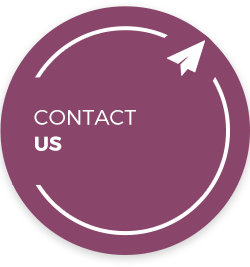 We look forward to meeting you and discovering how we may be able to help you. I was delighted with the service I received and would not hesitate to have more treatment if required. Chiropractic adjustment has given me my life back. I am pain free for the first time in 15 years. The scans and information I received were in depth, we’ll explained & the staff were excellent. I would have no hesitation in recommending this practice to anyone. Very professional and friendly. Would recommend to other friends and family. 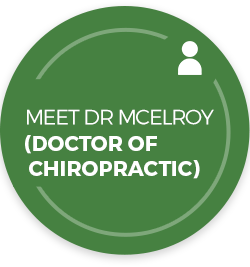 Dr. McElroy (Chiropractor) is an intuitive gifted healer. I am grateful to have found him. A very positive and worthwhile experience. Real friendly and in a short time feel a lot better. I had almost given up on any chance of a quick recovery, but after several sessions with Dr. McElroy (Chiropractor) I was amazed at the progress and my increased mobility. The staff were excellent and I learnt a lot about me. Very attentive, knowledgeable and experienced staff, using an unique, to Northern Ireland, system for scanning the body. Very informative and worthwhile experience. 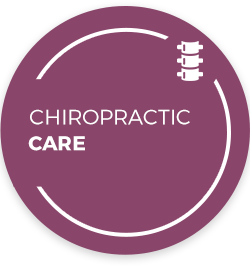 Chiropractic care has improved my quality of life and I would recommend anyone to give Brian and his team an opportunity to help, it takes time, but it is worth persevering. 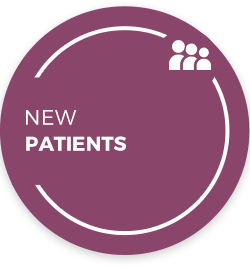 An excellent practice offering individualised top quality care. Excellent experience. Should have done it sooner. Feel so much better. First class. Everybody should do it. Yes, everyone should have this service! Treated in a very professional manner Everything was well explained and staff were very helpful. Very friendly staff, highly recommend to other people. Only been for few visits and the treatment has helped immensely. Thank you!